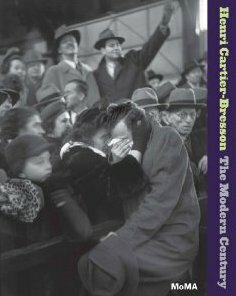 After New York, the "The Modern Century" exhibition from Henri Cartier-Bresson will be coming to the Art Institute of Chicago from July 25 till October 3, 2010 (Regenstein West). Member Previews will take place on July 23, 10:30–7:00 and July 24, 10:00–5:00. This entry was posted in Other Leica Stuff and tagged Henri Cartier-Bresson. Bookmark the permalink. Trackbacks are closed, but you can post a comment.